QbD > News > Ensuring quality management in other industries? Check! Of course, it’s vital for life sciences companies to comply with the highest quality standards. But many other sectors are also increasingly investing in quality management. The ample experience that QbD has gained in life sciences can help them to realize this ambition. 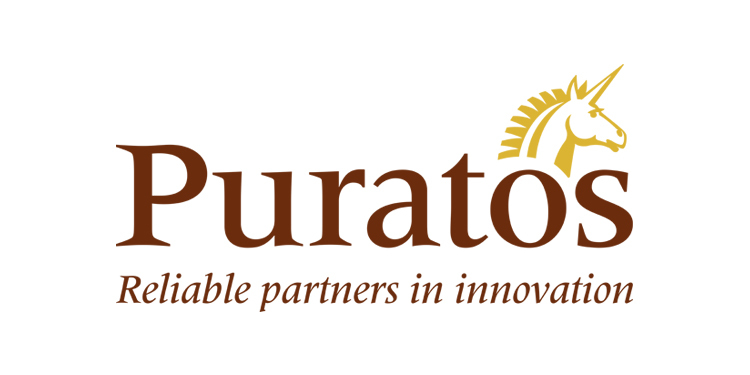 Take the example of bakery group Puratos, which called upon QbD for the validation of the cleaning and steaming cycles of its aseptic filling lines. While this project helped Puratos to optimize its production, it enabled QbD to break new ground.